Little Style Bird: Win A Pair Of JC's! 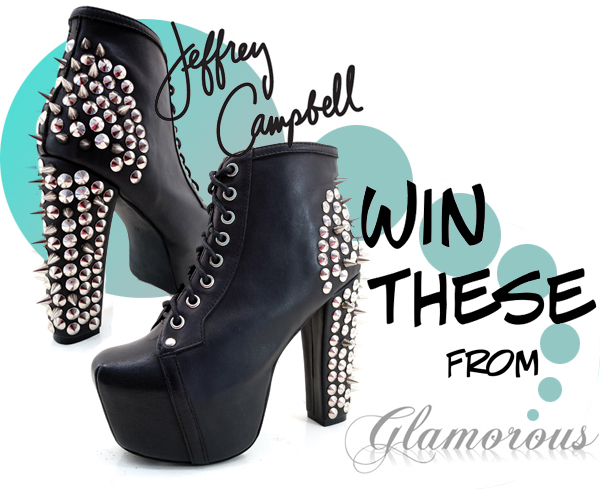 Want to win a pair of spiked Litas from Glamorous? Find out how here.